I wanted to share my pictures from moments before the Haute Bride Trunk Show began at Jennifer’s Bridal. They are scheduling appointments through Sunday, March 8th. 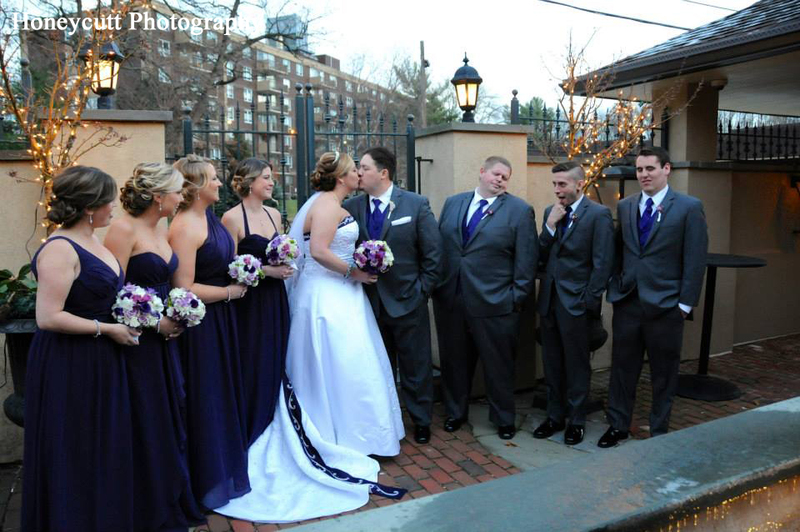 Contact Jennifer’s Bridal today to come in and see of the gorgeousness going on! To compliment all of the beautiful, sparkly accessories by Haute Bride, I decided to go with a soft and romantic vibe for the floral arrangements. All this snow is a lovely backdrop to all of the excitement going on inside of Jennifer’s Bridal this weekend. The next trunk show at Jennifer’s Bridal is March 13th through March 15th. They will be showcasing the dreamy veils from Veil Trends. 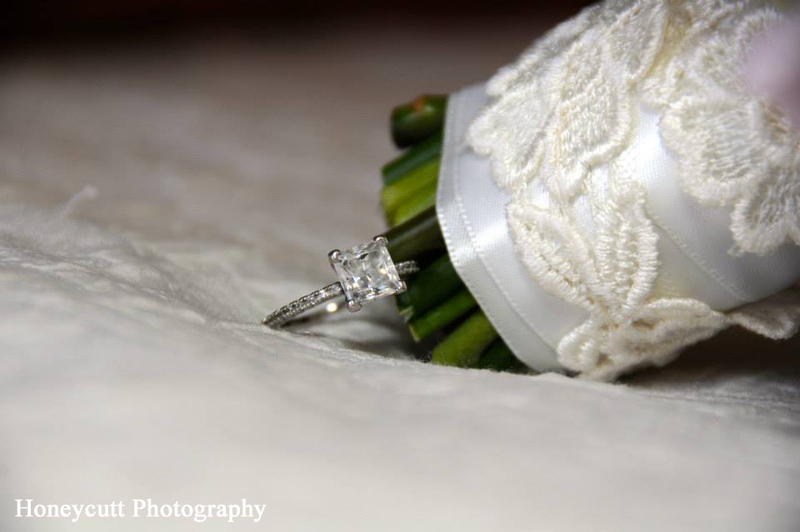 Contact Jennifer’s Bridal to schedule your appointment. For a full list of upcoming trunk shows, please check out their events page. 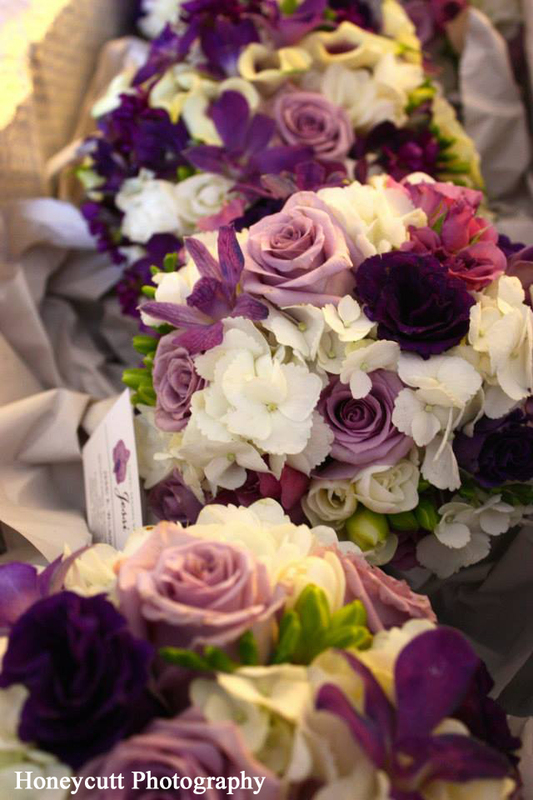 I look forward to creating more beautiful floral arrangements for the trunk shows at Jennifer’s Bridal. Please enjoy these pictures as a behind the scenes look before all the “chaos” began!